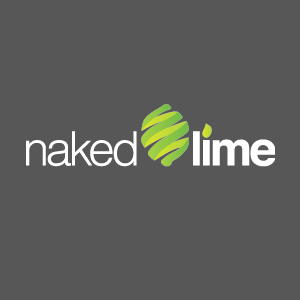 Naked Lime will be the first to admit that we have a vested interest in helping your dealership manage your online reputation. After all, that’s one of our specialties. But we’ll also be the first to admit that the simplest way for you to make a positive digital first impression begins long before any review is written. To get positive customer reviews, you have to provide a positive customer experience. Yelp.com, which is one of the most popular online review websites, studied the impact of customer service on the review process. They found that 70% of reviewers who spoke negatively about customer service gave a one-star review, while those who praised the customer service were five times more likely to give a business five stars. People are most disappointed when an experience doesn’t meet their expectations. If your dealership is expending time, money, and resources to bring customers in, but then delivering a customer service experience that doesn’t live up to the hype, you are sabotaging your credibility and setting your dealership up for bad reviews. The best reputation management is proactive, not reactive. Get ahead of the process by setting the expectation for a great experience, then go above and beyond. Develop a dealership website that is easy to navigate, has up-to-date inventory, and accurate contact information. Make sure specials you advertise online or in the media are carried through on your website, in your store, and in any other place the customer could encounter your dealership to build confidence in the message. Encourage communication and build a following on social media, where customers go to share opinions with their friends and connect with their favorite brands. Create a review culture. Train employees to only provide experiences and participate in interactions that would make them proud to see attached to their names online. Respond appropriately to negative reviews and use them as opportunities for improvement. Bring customers into your dealership by setting a high expectation. Then follow through. 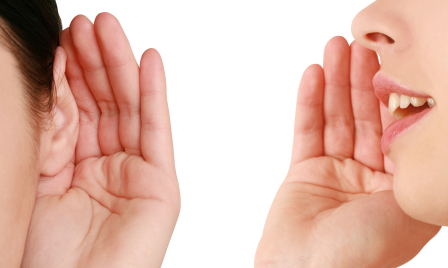 You will have happy customers who are willing to speak on your behalf, making it easier to bring in future customers.